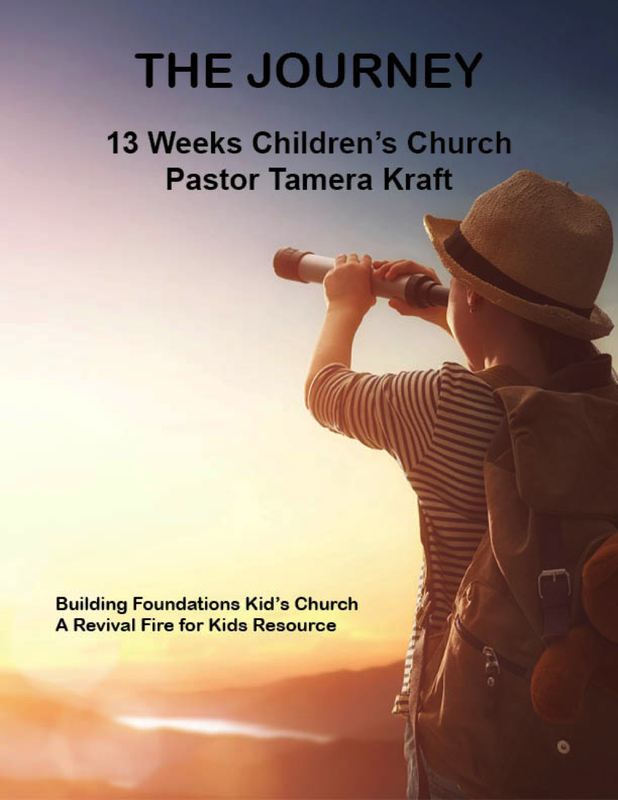 Revival Fire for Kids is pleased to announce the publication of The Journey, the first quarter of Building Foundations, a Spirit-Filled children’s church curriculum that preaches the foundation of God’s Word for Pentecostal children’s ministries for ages six through twelve. It is Christ-centered with the purpose of empowering children with full-Gospel doctrinal truths. Another quarter will be released within a couple of months. After that, a new quarter will be released every 6 months. So, here’s a little more about The Journey. The Journey is 13 complete children’s church lessons that teach children about their journey in the Christian life. It includes three parts. Digital Files. including short video clips, digital pictures, Family Devotion Take Home handouts, and other resources for use with this curriculum, are included upon purchase and registration of this curriculum. Revival Fire for Kids equips children’s pastors and churches to lead children into revival and a radical relationship with Jesus Christ. If you don’t want the entire The Journey curriculum, but you are interested in one part, each part is available separately in PDF only. 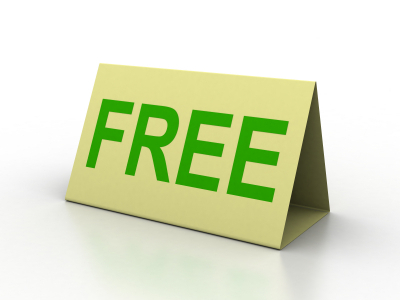 Digital Files for that part are also available for free upon purchase and registration. 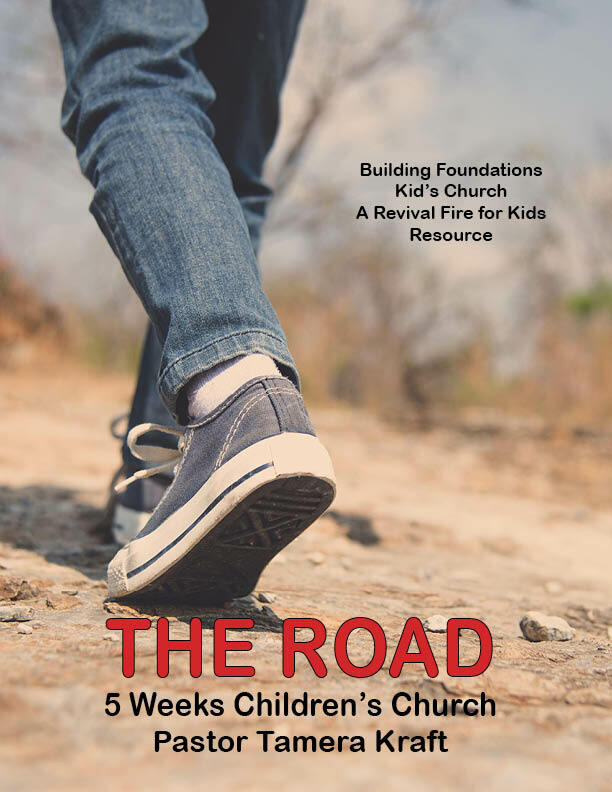 THE ROAD is a 5 week curriculum about the Romans Road for ages 5-12. It shows children the path to salvation using Scripture from the book of Romans. The goal is to bring students into the saving grace of Jesus Christ and to teach them how to share the Gospel with their friends. THE ROAD is part one of THE JOURNEY Children’s Church Curriculum. 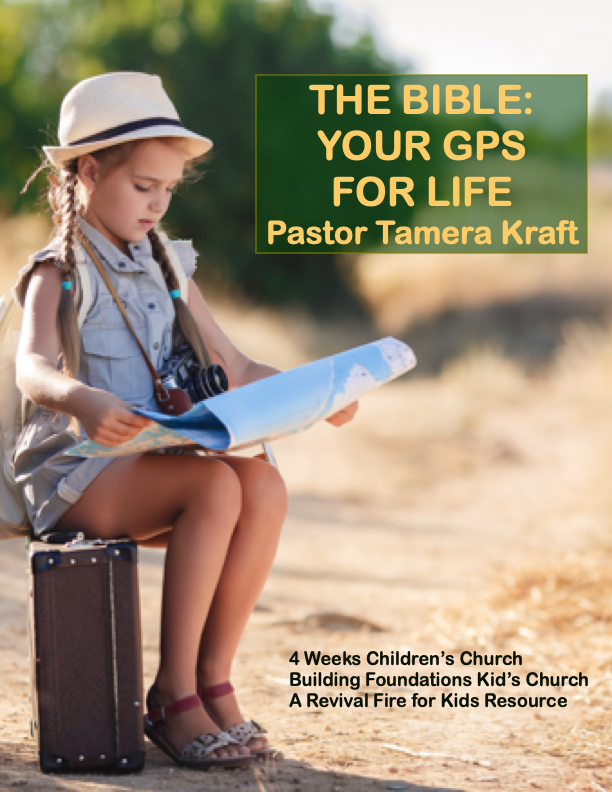 THE BIBLE: YOUR GPS FOR LIFE is a 4 week curriculum for ages 5-12. It teaches students how to allow God’s Word to guide their lives, how God’s Word points to Jesus, the God’s Word keeps us from sin, and how we should do what God’s Word says. THE BIBLE: YOUR GPS FOR LIFE is part two of THE JOURNEY Children’s Church Curriculum. CITY ON A HILL is a 4 week curriculum for ages 5-12. It isbased on these scripture texts from the Sermon on the Mount about building a city on a hill – the kingdom of God in your life. Students will learn how to let their light shine before men in a way that glorifies God. You can purchase these products at Mt Zion Ridge Press, the publisher of Revival Fire for Kids resources, or on most online stores. 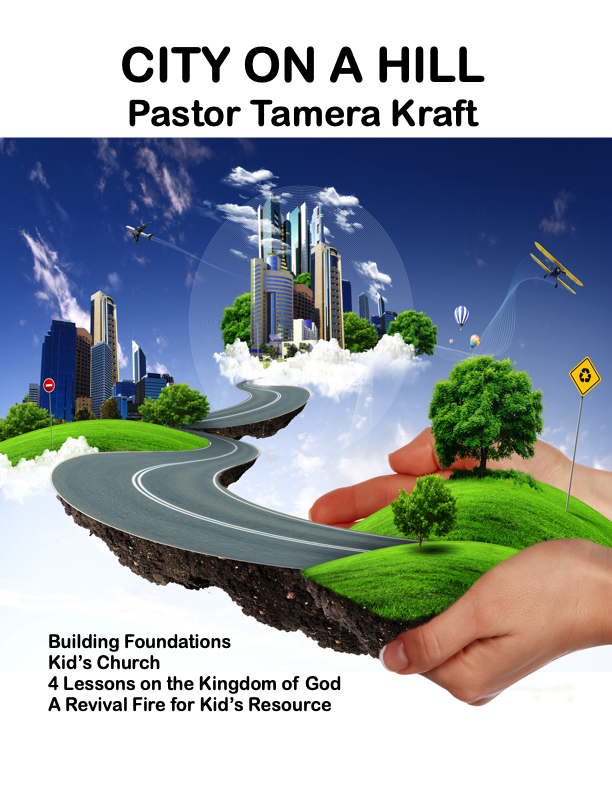 If you would like a sample of this curriculum, please email revivalfire4kids@att.net. 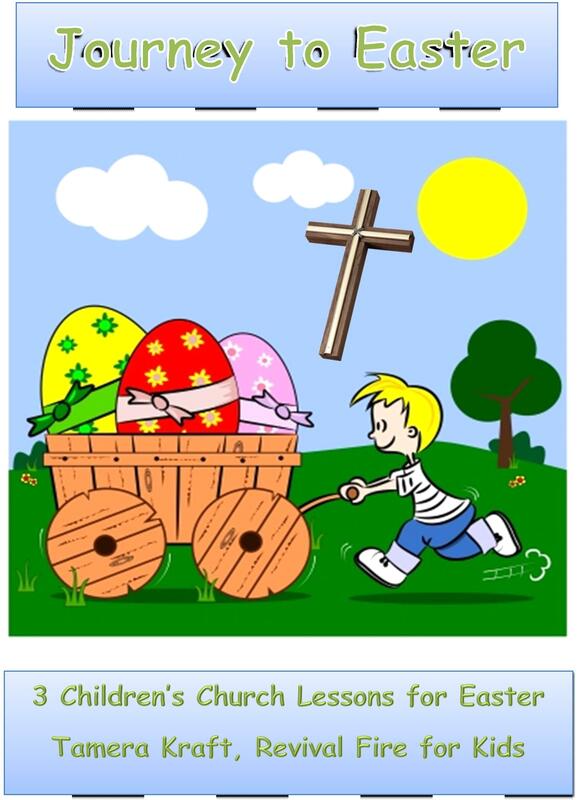 I am giving away free downloadable Easter curriculum with 3 drama based lessons to anyone who signs up for my newsletter by March 1st. This is regularly a $15 curriculum. Within 24 hours of you signing up for Revival Fire for Kids newsletter, you will receive a code to purchase Journey to Easter for absolutely free, and you’ll receive updates about Revival Fire for Kids through informative email newsletters. 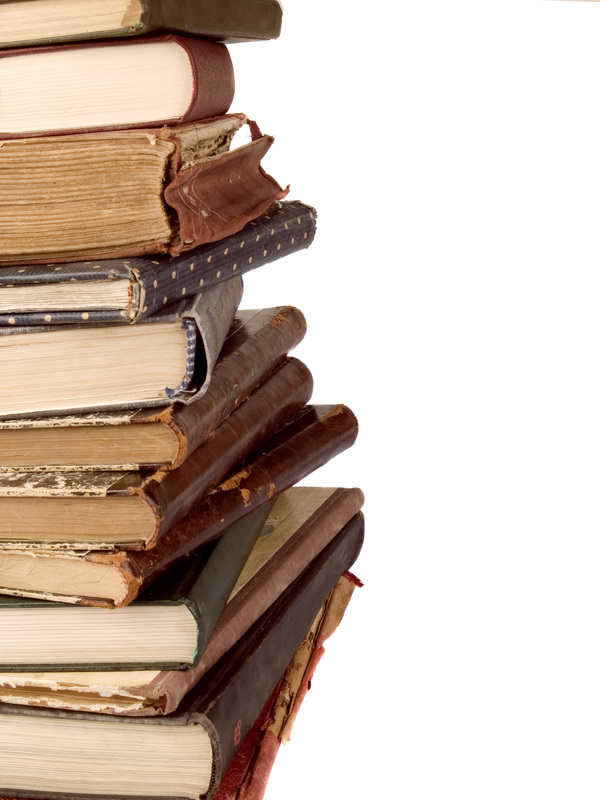 Before you sign up, here’s a little about the curriculum. 3 memory verse puppet skits, 3 memory verse activities, 4 games, 3 Bible story skits, 8 object lessons, 1 Life Application Story, 3 messages, 2 crafts, 1 activity, PPT power point slides for 3 lessons, and other materials. To sign up, click this link. It’s that easy. For years, children’s pastors used DVDs to get movies and kidmin music. They were inexpensive, about $10 for an entire DVD of five to twenty clips, but it took time to load them in a DVD player or even in a computer. Those days have gone for most of us. With the price of video projectors and presentation software at an all time low, most children’s pastors have decide to download digital copies of the music and short movie clips they need. The only problem with that is that one song costs anywhere between $12 – $20, and the DVDs we once used are now worthless. It doesn’t have to be that way. Most companies still sell their music and movies on DVDs for the old school ministers, and it is easy to convert. There are many ways to convert DVDs into digital format, but best way is to buy an inexpensive video converter software for your computer. It only takes a couple of minutes to convert most video files. I use AVI for my PC Windows computer. Here’s the link where you can download it. The ffmpegX for Mac has very high ratings. Here is the link. There’s also a free converter software I haven’t used that is for Mac and Windows and has high ratings called Handbrake, but I’ve never used it. Here’s the link. Here is a YouTube Video on how to use Handbrake. There are some wonderful resources out there about leadership in children’s ministry. While I don’t agree with everything in every book listed here, (I agree with most of it), they are guaranteed to challenge you. Here are 10 of my favorites. Practical, hands-on manual for developing an effective children’s ministry. I highly recommend this book especially for new children’s pastors. The best book on recruiting and training volunteers ever written. Leadership principles for building a team using the acronym PATH: Passion, Attitude, Teamwork, Honor. Leadership principles for building a team using the acronym DIVE: Discerning, Influential, Vulnerable, and Exalting. Great practical advise on children’s ministry for this generation. This book explains the orange style of family ministry. A book about how to help children move in the gifts of the Holy Spirit. This is a must for pentecostal children’s pastors. This is a great book to help you understand the Homelander Generation, the generation now in our children’s ministries. Here’s a link to some blog posts about ministering to the Homelander Generation. Effective children’s pastors need to learn and understand the basics of project management of the will eventually crash and burn. But if you haven’t learned the basics of time management yet, I strongly recommend you read and apply this next book first.